In this book, Ronnie calls his drug running. "Health" of the drug. However, here missile writes not only about how to run impact on his life, but also of many of their problems and experiences. 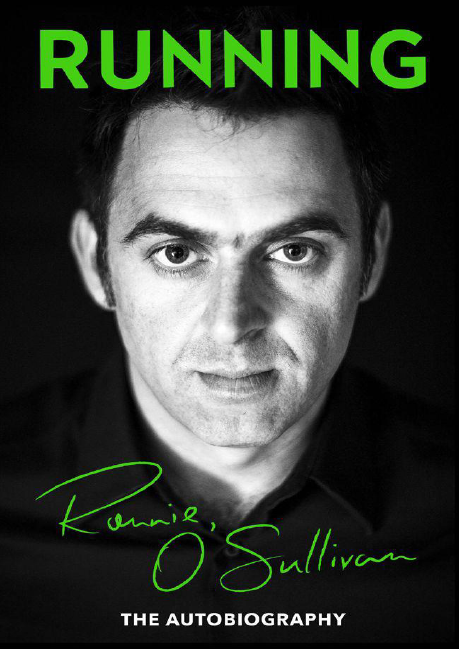 This family relationships, and drugs, and the inner "demons" Ronnie, and, of course, snooker. Parting with his wife, the output of the father from prison, a victory in the World Cup final in 2012 - all this and more in his autobiography covers the five-time world champion.